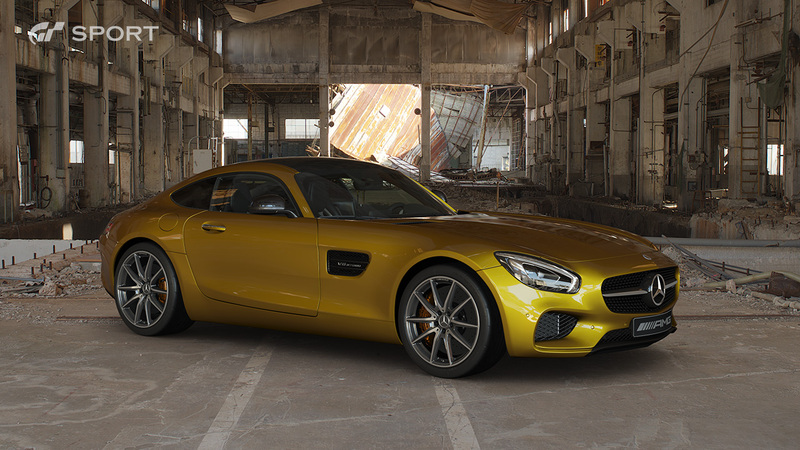 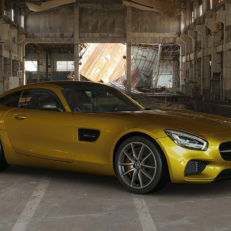 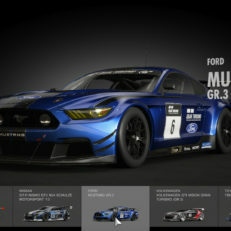 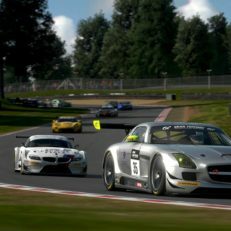 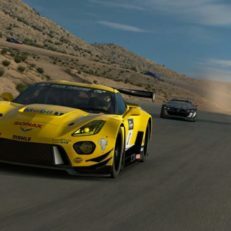 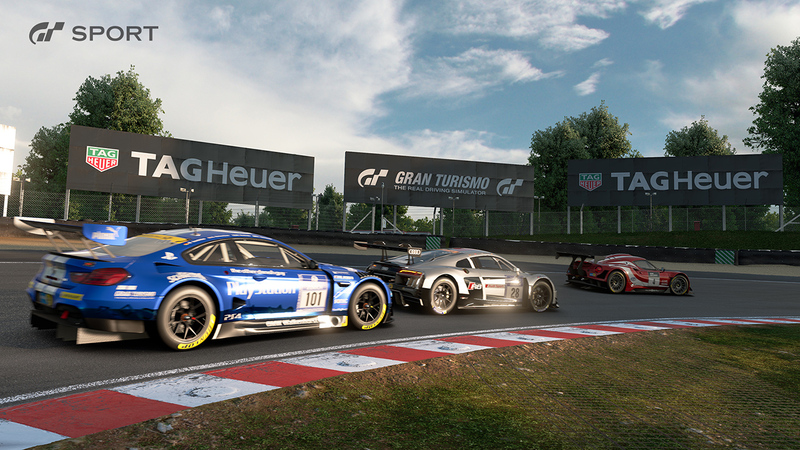 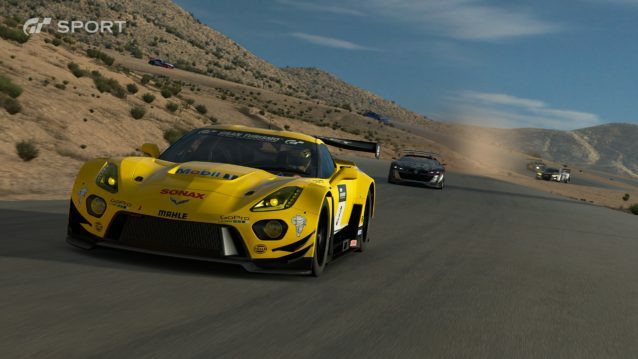 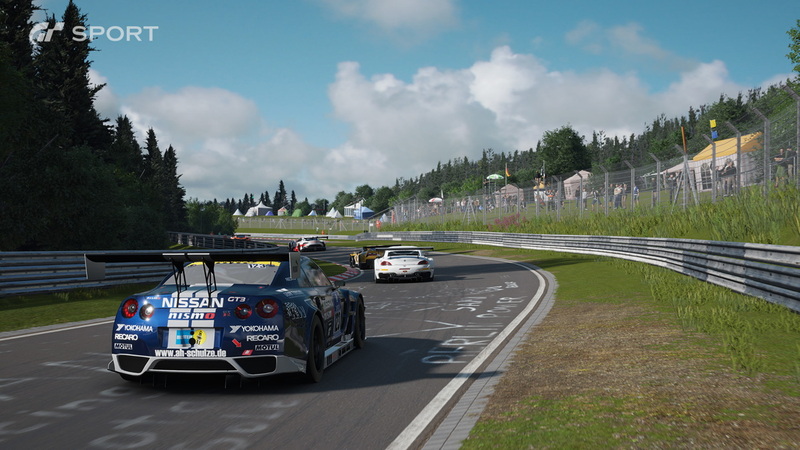 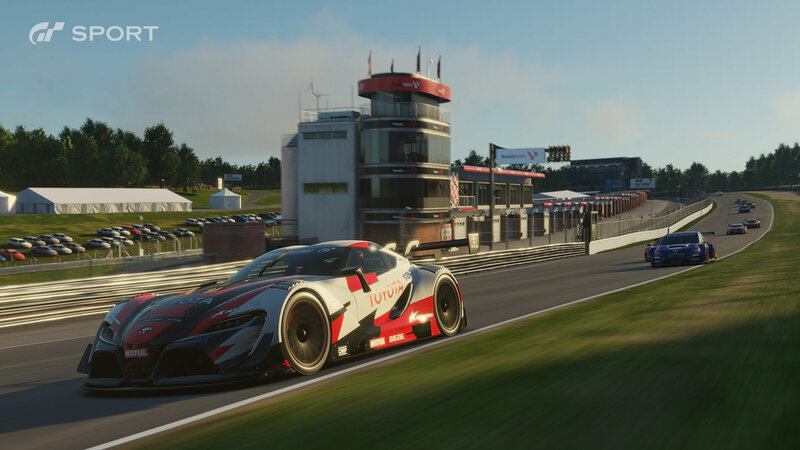 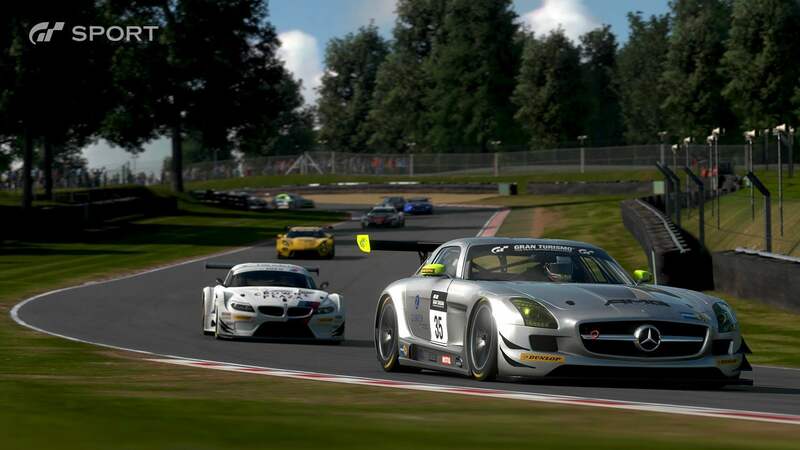 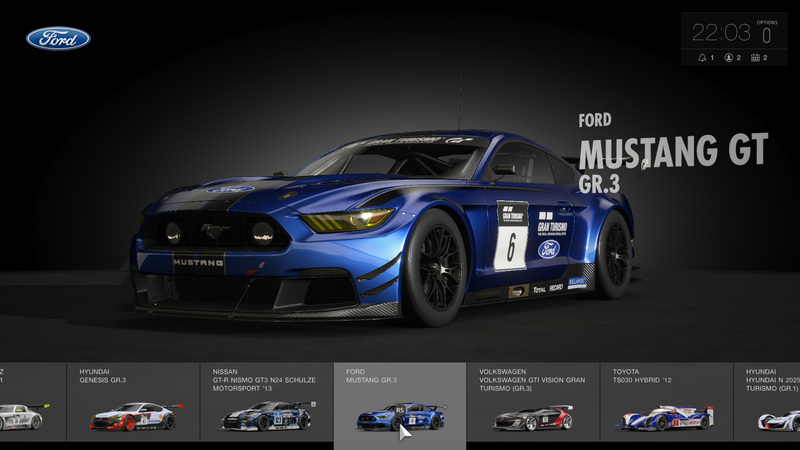 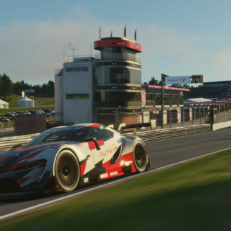 Gran Turismo Sport is the first in the series to be released for PlayStation 4 and is called the first in a new era. 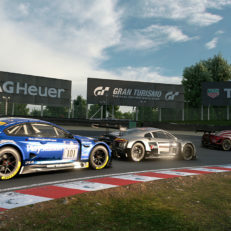 It features three separate game modes: Campaign, Sports Mode and Arcade Mode. 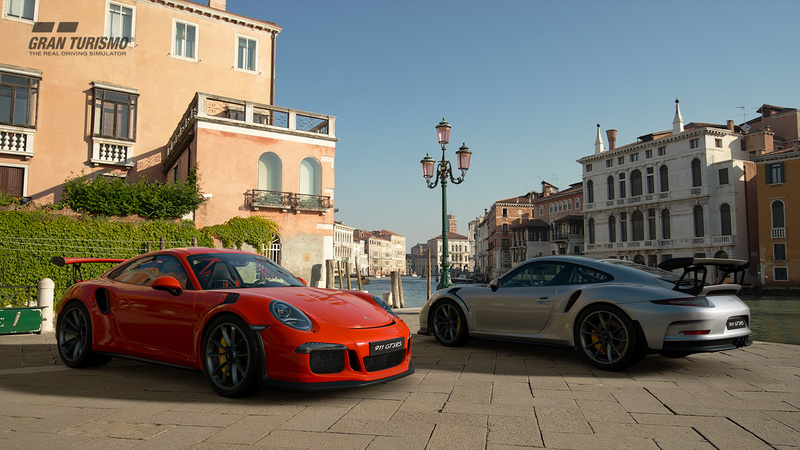 GT Sport is at the starting line with 177 cars and 27 different configurations featuring 19 different courses. 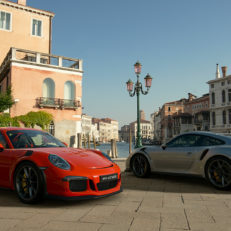 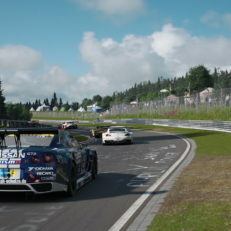 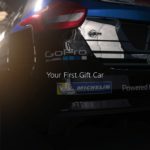 Players can choose from stock cars to pure racing vehicles to never-released concept cars and, for the first time in the series' history, Porsche vehicles will be part of the action.